What’s New? 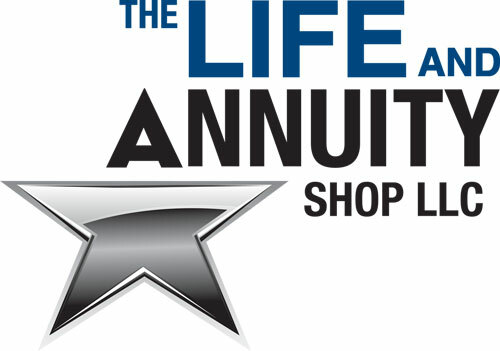 All Preserve Multi-Year Guaranteed Annuity rates are increasing for the month of December with the exception of the 3-year guaranteed period! *Interest rates as stated are effective as of 12/1/2016 and are subject to change in the future at the discretion of the company. 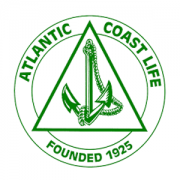 For more information, contact our marketing department at (888) 661-1999. For Agent Use Only. Not Intended for Solicitation Purposes or Advertising to the Public. 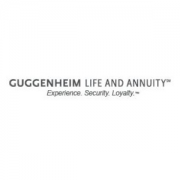 Guggenheim Partners, LLC is a global investment and advisory firm. For more information, visit guggenheimpartners.com. Updated rate sheets will be available on website by December 6, 2016. FOR AGENT USE ONLY. NOT TO BE USED FOR CONSUMER SOLICITATION PURPOSES. Products issued by North American Company for Life and Health Insurance®, West Des Moines, IA. Product features and options may not be available in all states or appropriate for all clients. See product brochures, disclosures and state availability chart for further details, limitations and information on appropriate state variations. The North American Guarantee ChoiceSM is issued on forms NC/NA1000A (certificate/contract) AE515A, AE516A, LR427A, LR433A, LR441A and LR441A-1 (endorsements/riders). 1. A surrender during the surrender charge period could result in a loss of premium. The surrender charge and Interest Adjustment (also known as Market Value Adjustment) reset with renewal. Surrender charge structure may vary by state. 1 Rate based on $20,000 or more in premium for the initial guaranteed period. Interest rates effective 11-15-2016 and are subject to change. 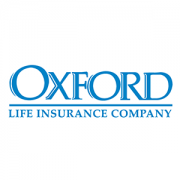 Call for current rates.The Oxford Life Multi-SelectTM annuity is issued by Oxford Life Insurance Company. A comprehensive description of the policy benefits, costs, exclusions, limitations and terms is available to you upon request. An investment in this contract is subject to possible loss of principal and earnings, since a surrender charge and market value adjustment may apply to withdrawals or upon surrender of the contract. Not available in all states. For more information, please refer to policy form ICC14-MYGA0814, DA520 and state-specific variations where applicable. 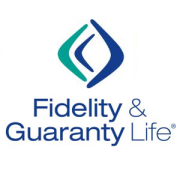 For a limited time, Fidelity & Guaranty Life’s FG Guarantee-Platinum single premium fixed deferred annuity with a five-year guarantee period will increase to 3.10%* – initial guarantee period. Due to recent state regulation requirements, this special will not be available in CA or NJ. Please see below for details. You can also visit the MYGA Wiki or contact us directly at 888-661-1999 with any additional questions. *This initial interest rate is effective for new annuities issued as of November 28, 2016, for the first five contract years only. Thereafter, the company may declare at its sole discretion a new rate which could be lower. This initial rate is also subject to change at any time in the company’s sole discretion for new contracts. There is a 30 day window at the end of each five year guarantee period where your client may withdraw all or part of the annuity value without application of surrender charges or market value adjustment. A new guarantee period and surrender charge period will begin after the end of the previous ones. Form Number: FGL SPDA-MY-F-C (6-04), FGL SPDA-MY-F (07-04); ICC14-1095 (06-14) et al. Form number and availability may vary by state.